"寓喩 « Gûyu » in Japanese, means « allegory ». 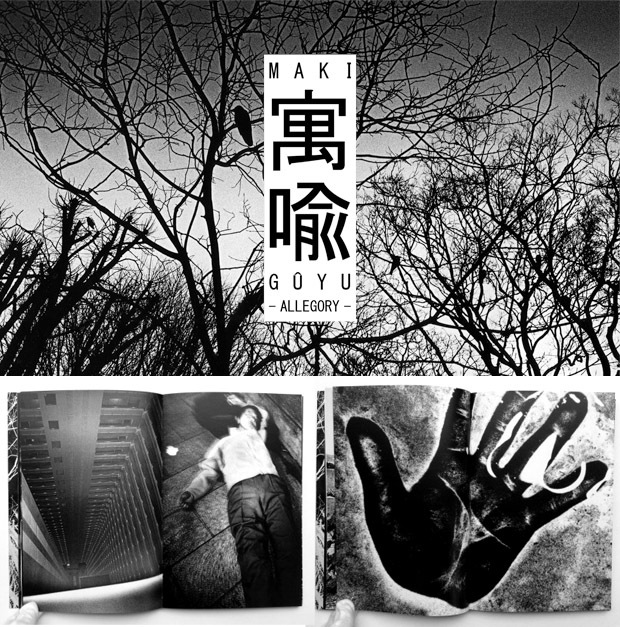 For Maki, the figure of speech is a photographic category. 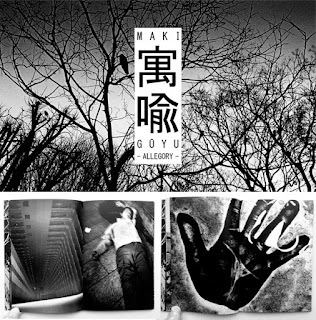 During his travels in Japan of the past 15 years, Maki stayed tireless, circulating through metropolitan cities, from island to island, with a rear base in Tokyo, Shinjuku district - a point of "eternal return" for the Japanese photographers."